Can you give details about your steps and configuration? Can you share your API definition? I think the problem is here. You cannot access your local API by tyk cloud. Target URL should be public. Is your on-premise in your local? or in kubernetes? What did you say this for ? 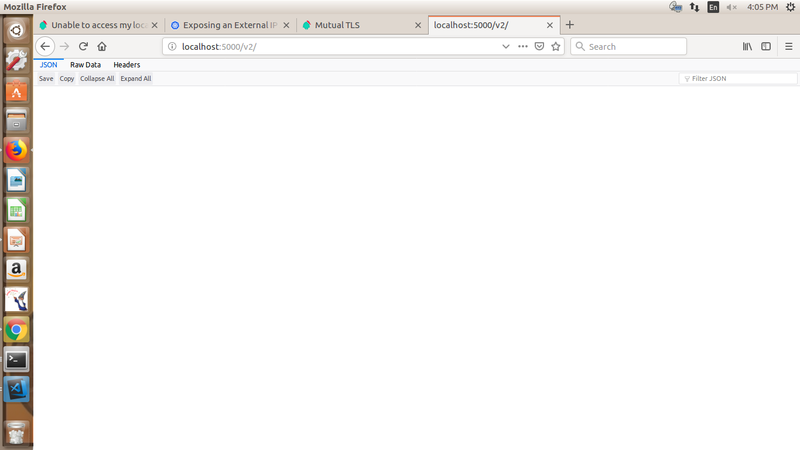 Are you sure that http://localhost:5000/v2/ is running its own? I mean paste that URL into browser and make a request to it and please share the result with me. In the example of Tyk docs, it uses petstore v2 API so it has postfix of v2 at the end. Are you putting that v2 because of the example? Why doesn’t it show anything? 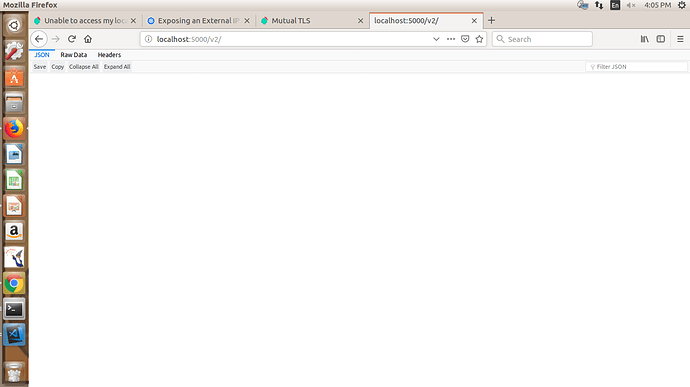 Can you please make target URL http://httpbin.org/ and try to make request to Tyk API URL?